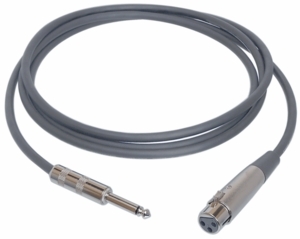 Hi-Z Microphone cable. The two inner wires form the "hot" and "cold" conductors. These are surrounded by a braided shield. Quality at a budget price.